Following Rockford “Roki” Josphat’s reunion with his baby mama, Amanda Naude after a 11 years hiatus, hip hop sensation Stunner has congratulated the couple for the reunion and urged the 34-year-old singer not to blow the second chance. 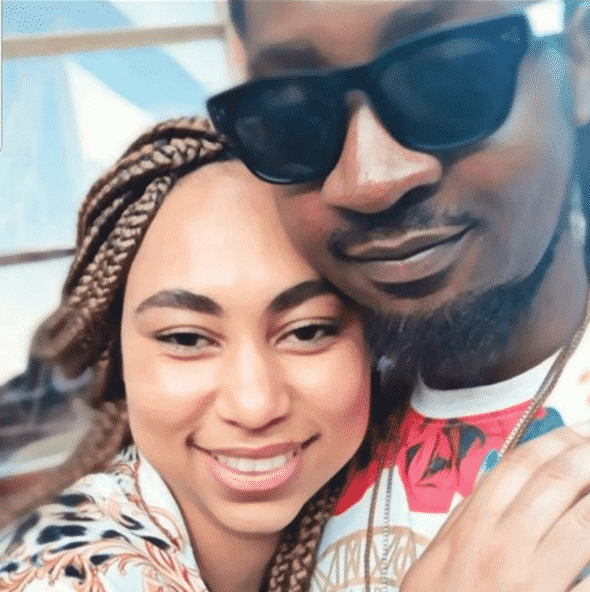 Posting on his Instagram account in reaction to the couple’s reunion news three days ago, the Godo hitmaker confessed that Amanda has always been his favourite of all Roki’s exes. Speaking to 263Chat, the Chidzoka singer explained the chemistry saying he used to hang out with Stunner a lot when he was with Naude some 11 years back. “Well, Stunner, Leonard, Exq and myself used to be a very close team, we would hangout a lot when we were still together Amanda and I. I am sure that is where the attraction came from,” he said. Roki and Amanda have a 11-years-old son.